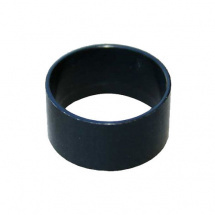 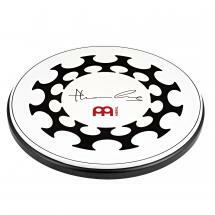 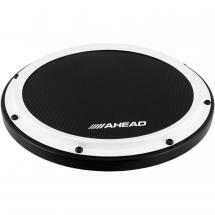 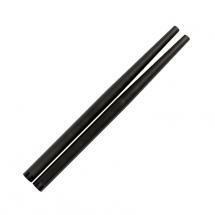 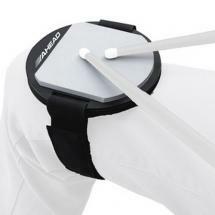 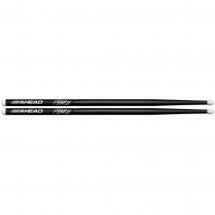 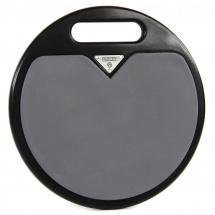 The AHPKZ 10-inch Marching band practice pad by Ahead has a hard rubber surface. 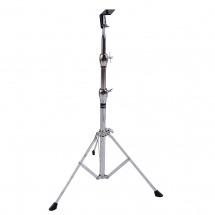 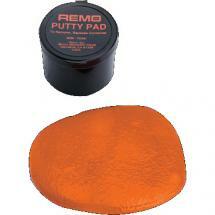 This pad allows you to quietly practise your drumming technique without compromising natural stick response. 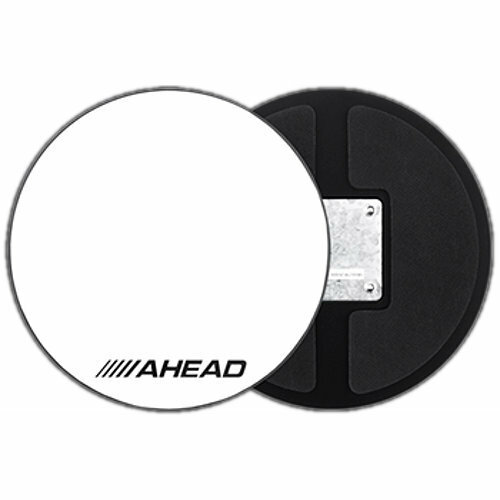 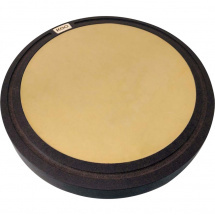 To emulate the authentic feel and sound of a real snare drum, Ahead has provided this practice pad with an integrated sound which simulates the sound of a high-tension Marching band snare.